Our wedding albums are designed by Green Glass Photography and then hand made in Italy. They have a layflat continuous binding, photographic paper and a leatherette material for the cover. The book is then finished off with a hand-made rigid HDF box covered in a contrasting colour leatherette. Unlike a traditional book that’s hidden away on the shelf, our albums double as artwork you can actually display. The magic comes with its plexiglass lid and magnetic fastening – your album is protected but with the cover image displayed. This heavy weight album is 25x35cm (larger with the box) and will hold up to 60 of your favourite images. 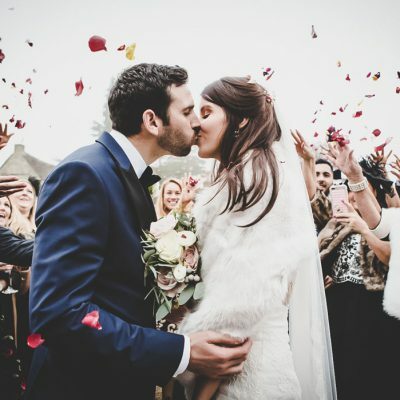 All customers have the option to add this beautiful, unique wedding album to their photography package for £300, taking the total cost of a full day’s photography with an handmade album to just £1395. In 15 years of photography, these are the best albums we’ve ever seen. To view the album in more detail, please watch the (slightly cheesy) video below. Get in touch to talk to us about your wedding. 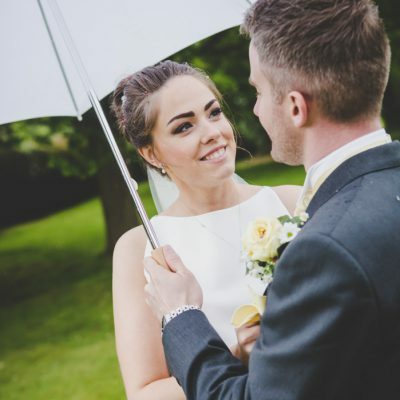 Green Glass Photography are a small team of experienced wedding photographers based in the Cotswolds. 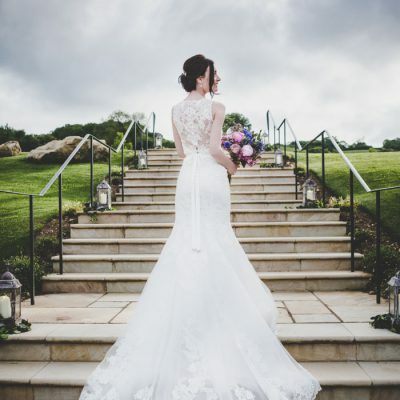 We have photographed hundreds of weddings in Cheltenham and the surrounding areas and each one has been utterly unique. We find it best to meet with couples before their wedding to discuss the general theme of their day and style of photography they like. Every couple is different; where some people have a selection of compulsory photographs, others prefer a casual approach and ‘reportage’ style to their images. Some couples want a combination of both. Whatever your wedding plans, we’ll make sure we’re briefed well ahead of the day, letting you relax and get on with enjoying your wedding.